You gotta love the Microsoft Visual Studio Online Editor once you give it a try! As a developer with some sense of design, I am not a big fan of Microsoft Visual Studio. The Graphic Design, User Interface and the troublesome installation made me stay away from it for many years. However, I recently got a chance to use the Visual Studio especially the online editor when I got an E-Commerce project using Netsuite. I’ve choose to use the Visual Studio Online “Monaco” editor as I am travelling a lot and I gotta work from anywhere using different computers. Surprisingly, it amazed me so far and I am loving it. It’s just work like a piece of software that installed to your compute. It’s not only an editor but also an online GIT version control. What you need is just commit, push and pull after making changes to the files. Now you can download this great IDE here. Log in to your Windows Azure management portal. 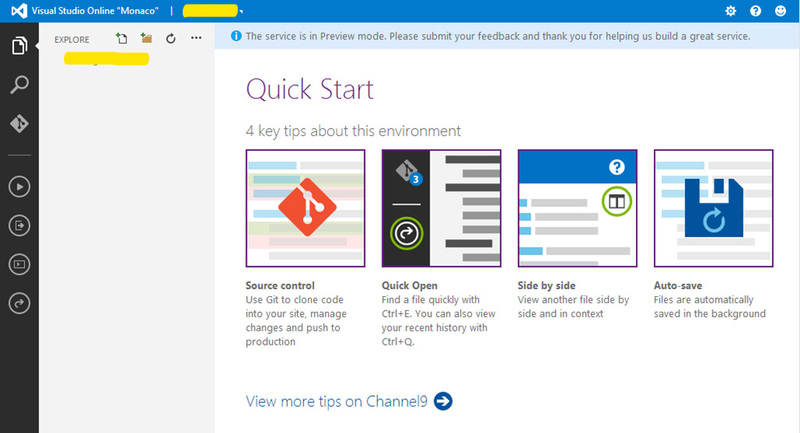 Scroll down and turn “Edit in Visual Studio Online” on. 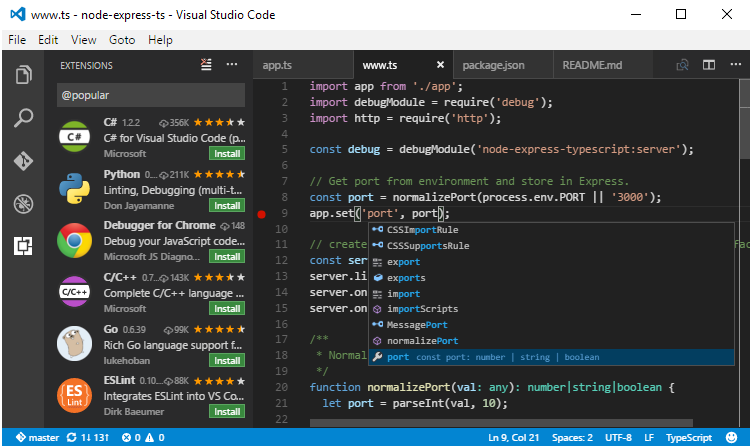 Now Visual Studio Online opens in new browser window and you can start building your site on the cloud. I am almost forgot that I am working on an online editor, the Syntax Help is simply amazing, it seems crawled all your files within your directory and works just like an offline software! I am so curious about the security of building things on an online editor, so I pulled out the power cord and restarted my laptop. Amazingly, it still show me the exactly unfinished file pending commit when I restarted my laptop. Home » Technologies » Desktop » You gotta love the Microsoft Visual Studio Online Editor once you give it a try!